Why Choose Our Sign Panel Products | Laminators Inc. 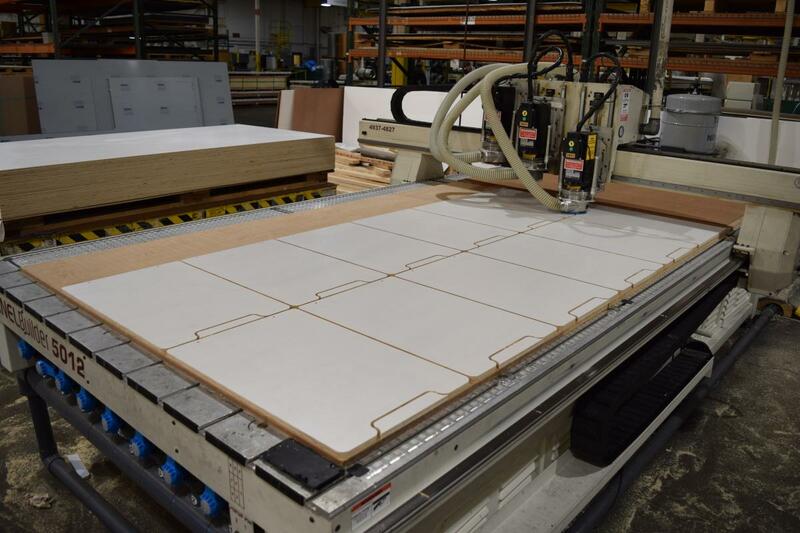 Unique in the industry, Laminators Inc. is a full-service manufacturing company offering complete, innovative, turnkey solutions for your sign panel needs. At the core of our sign business is our team of dedicated, accredited professionals--experts with proven industry success. For every service and product we offer, we have a team with the necessary experience to ensure the best result. Because of our revolutionary manufacturing process, we can ship our standard Sign Products in 1-2 weeks (some restrictions may apply)… quicker than any of our competitors! 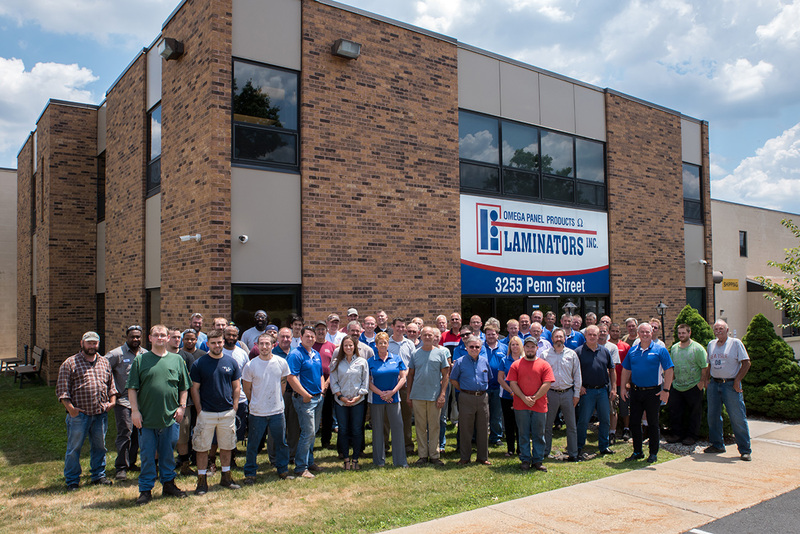 For 50 years, Laminators Inc. has manufactured a complete line of aluminum composite panels for the sign-making industry. 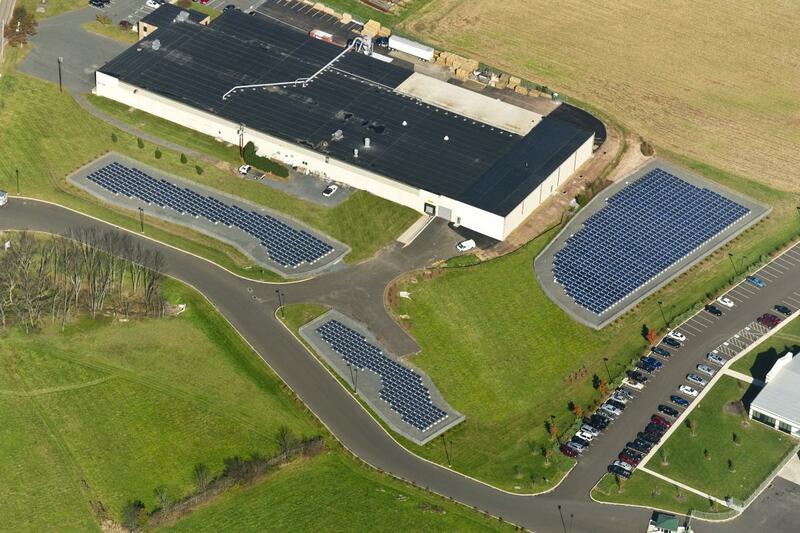 Our panels are strong, quick to fabricate and install, easy to maintain, and made to last. Laminators manufactures a full line of sign panel products that are the industry standard for professional sign makers. Our sign boards are strong, durable, and ready to use. 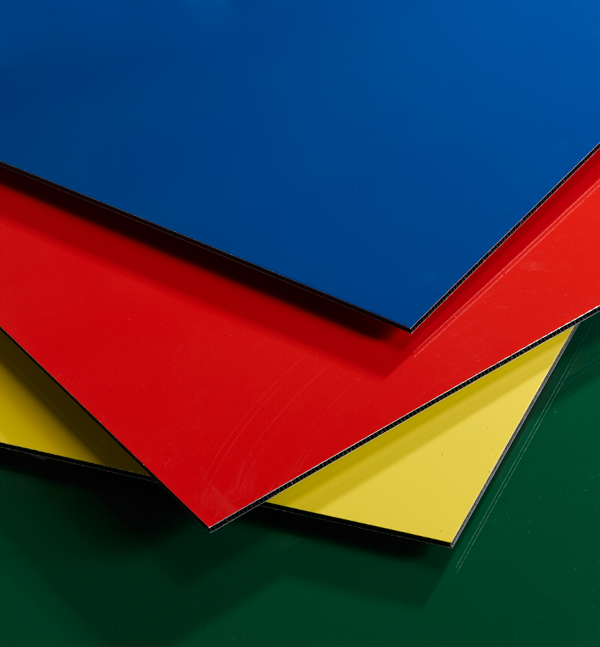 Available in a variety of colors, our finished surfaces are smooth and will not crack, chip, flake, or peel even under harsh weather conditions. 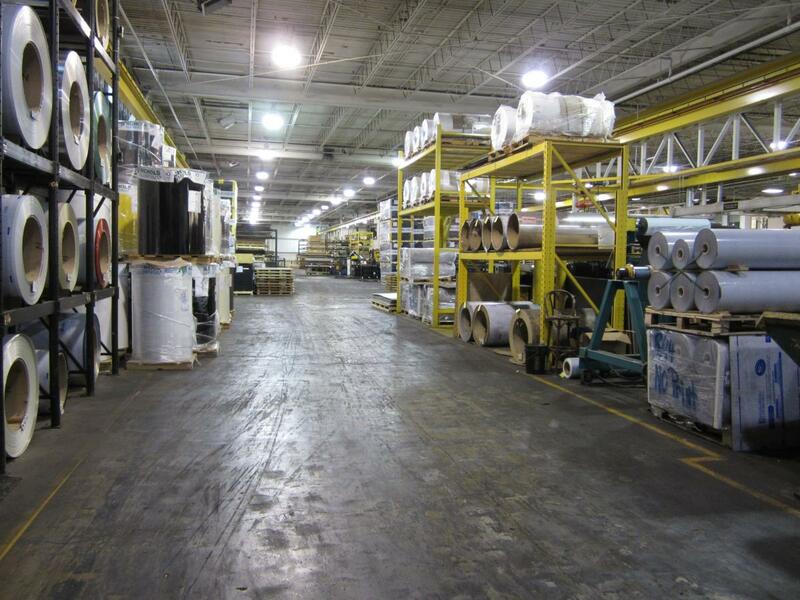 Our array of cores (corrugated plastic, solid plastic, and furniture-grade exterior plywood) as well as the various thicknesses, sheet sizes, and double/single sided sheets satisfy any sign or fabricated project. The 19-page Guide covers the best practices from panel handling, storage, prep and set-up to cleaning, cutting, routing and installing/mounting the panel. It also outlines how to apply vinyl, films and paints as well as digital and screen printing applications. Download a copy of the Sign Panel Production Guide here. Tested and profiled our products by various equipment manufacturers making the production easier for you. See our full list here.